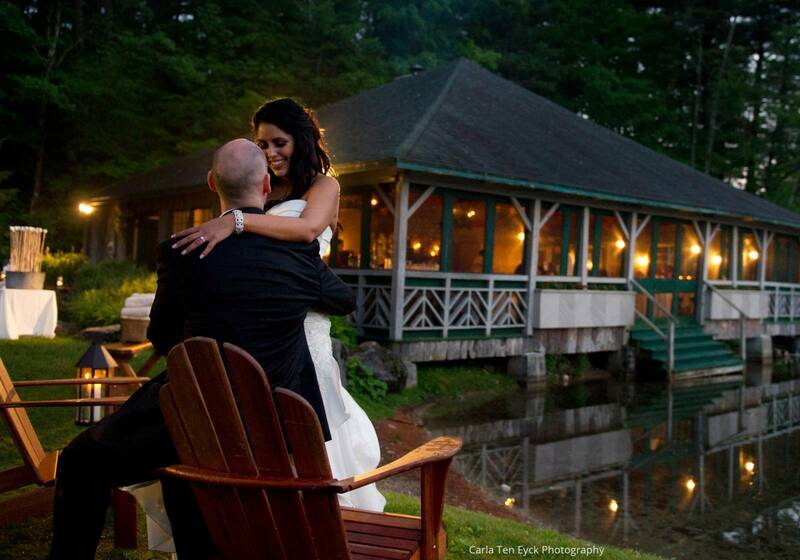 We’ve been here for 250 years and want you to start your history with us with a once in a lifetime event at the Equinox Resort featuring enchanting Manchester Vermont nestled into the Green Mountains. Whether planning a grand wedding celebration or an intimate affair, our dedicated Wedding Sales Manager and team will ensure you have an exquisite experience that is expertly executed to your exact specifications. Blackout dates may apply and based on availability. Cannot be combined with any other promotions and is valid for November 2019 to April 2020.